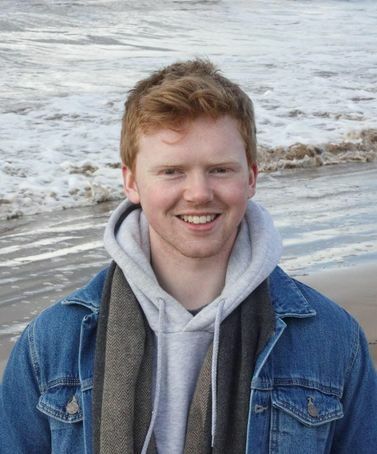 Andrew Watson is the Youth Worker at Ballyholme Parish, having started this role in September 2018. This is his first job, having graduated from Queens with a Theology degree in June 2018. Andrew is originally from Moira, and in his spare time he loves to play rugby, read and spend time with his friends. He also runs a YouTube channel called All Things Theology, where he posts videos about his faith and Christianity in a way that (he hopes) people find interesting! Growing up, good youth ministry played a massive role in Andrew coming to faith. This makes him passionate about sharing his faith with young people, because when he was their age he benefitted so much from leaders sharing their faith with him. Being a youth worker, then, is a dream come true! Not only does he get to teach young people the goodness of God and his gospel, but he also gets to act like a kid again! Andrew can be found in the office Tuesday to Friday, and also runs Emerge (senior Sunday School) on Sunday mornings, YF on Sunday evenings and a number of other programmes throughout the rest of the week.